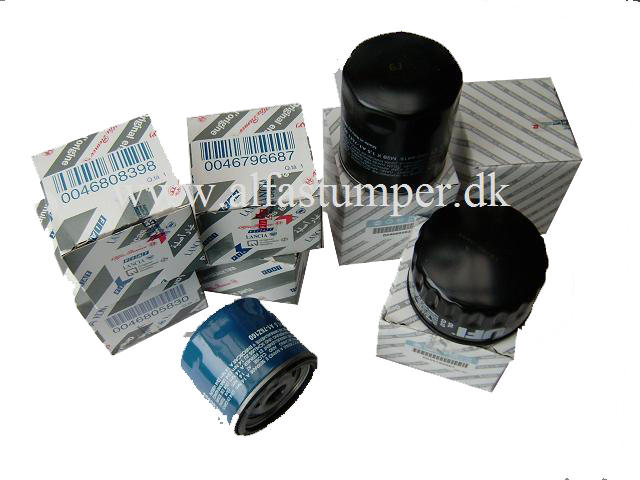 Oil filters for all models in stock. Original Oil Sump Plug Seal can be ordered seperately. V6 models use a Copper Seal. Twin Spark, JTS and JTD models uses a special Aluminium seal with Rubber lining.